Hello! For this blog, I wanted to write something that would be beneficial to anyone interested in starting a physical activity. This blog is about walking, an easy way to be more physically active. Walking doesn’t require anything more than you and good pair of shoes! Walking is an activity you can perform year round: outside (i.e. parks, zoos, walking trails) when the weather is nice and inside (i.e. at the mall, indoor track, museum) when it is cold. To begin your walking program you will need to schedule some time in your day, choose a safe place to walk, wear proper shoes and clothes, divide your walk into three parts (warm-up, walk and cool-down), stretch before and after, and try to walk at least 3 days per week if you cannot walk daily. Try adding a few minutes to your walk each week to increase your time. A Sample Daily Walking Program is below. Feel free to increase your session times or decrease them based on your ability. 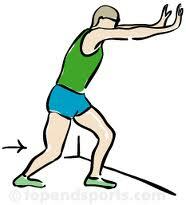 Below are examples of some stretches to start with before you begin walking. Hold each stretch for 20-30 seconds and repeat 3 times. I encourage you to start your walking program today and see how you can progress from week to week. Go at a pace that is right for you and start taking steps to a happy, healthier you! Take care! 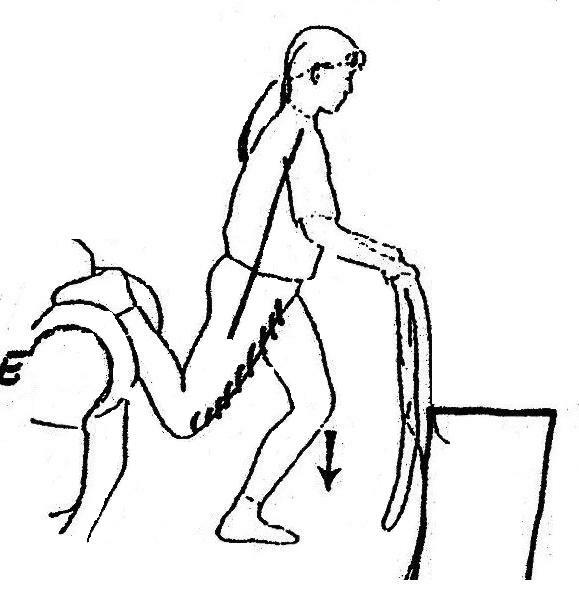 Disclaimer: All exercises and other forms of physical activity can be dangerous, especially if performed without medical advice, proper supervision and/or pre-exercise evaluation. The videos, techniques, ideas, and exercise suggestions presented on this website are not intended to be professional training advice. Always consult your physician or health care professional before performing any exercise, especially if you have any chronic or recurring condition, and/or if you are pregnant, nursing, or elderly. All exercises you perform at your own responsibility and at your own risk. Next PostNext Healthy Eating is Possible!